Meet the 2017 JohnO! 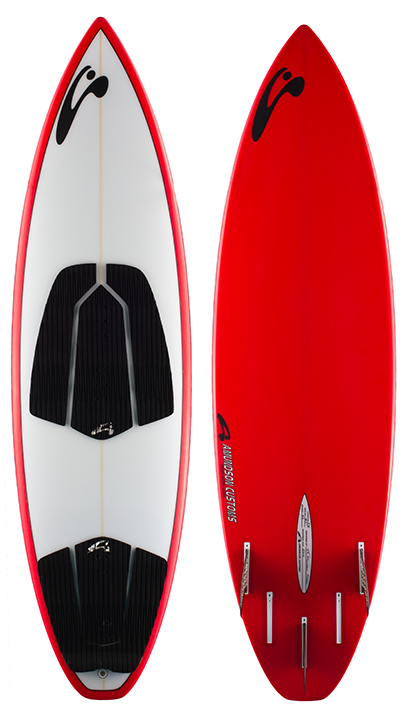 This board is the most versatile kite surfboard in my line. Rides well strapped or strapless in light wind or high wind. The most remarkable characteristics to this design is the rock solid stability when you need it and the maneuverability when you want it. The most commonly ordered JohnO’s are 5’0”, 5’2”, and 5’4”. E-mail or call me to talk about your specific need and custom sizing. 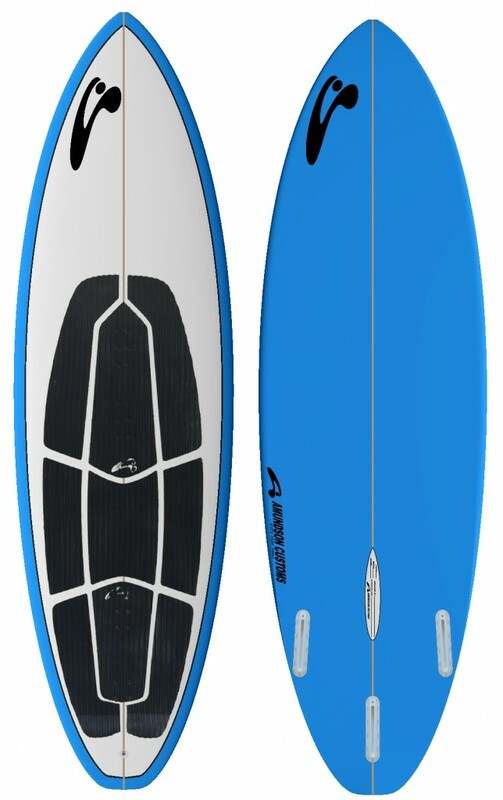 2017 Strapless 6 The new Strapless 6 has been extensively prototyped and tested for strapless riding. 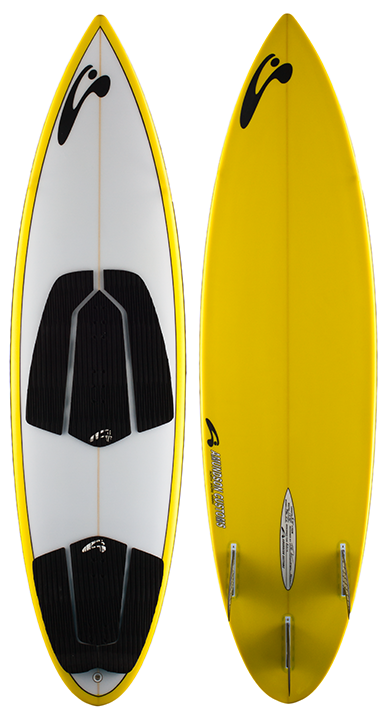 This design has a very stable ride which helps the rider maintain control but also has high performance while surfing. 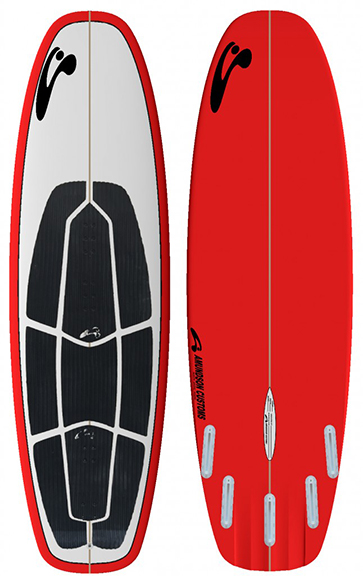 The smooth rocker line, medium volume, and lightweight lend to great light wind or the freedom of flying a smaller kite. 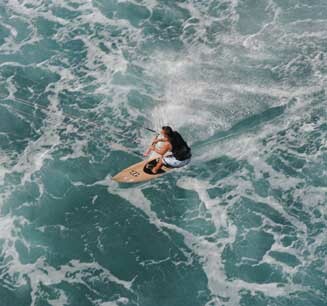 We can discuss your physical size and the conditions you ride in to determine the best custom sized Strapless 6 for you. 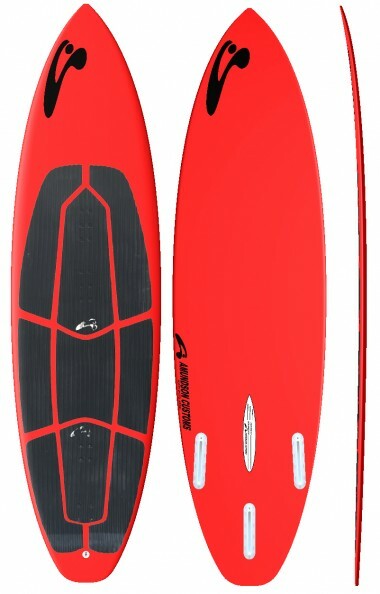 The Strapless 6 can be ordered with full pads, tail pad only, or without pads. I always have both my strapped and strapless designs in the van and am ready for any and all conditions.. 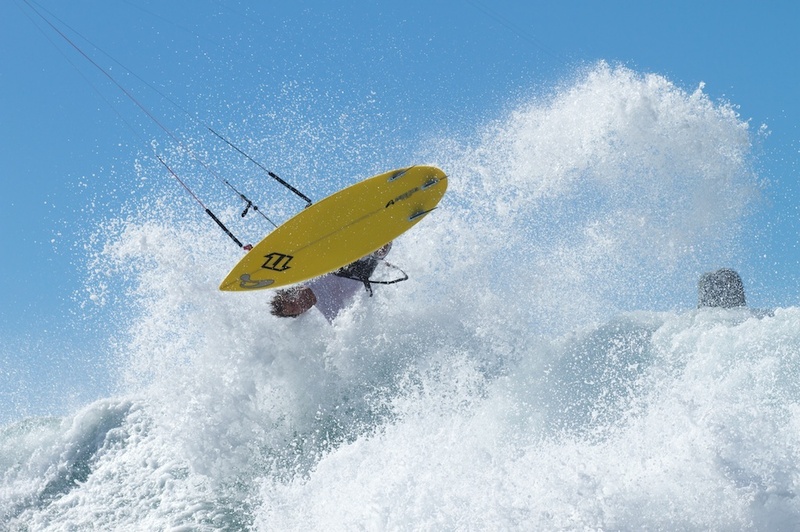 Pro Model Balsa This board was featured in Kiteworld magazine, The Green Dreams article, and on Kiteworld TV. I custom make a limited amount of these very functional high end art pieces. 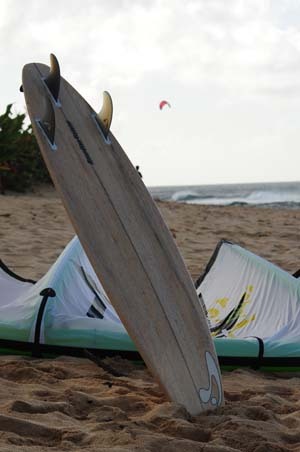 If you want a board that will make all of your friends envious lets talk about your new custom wood kite surf design..